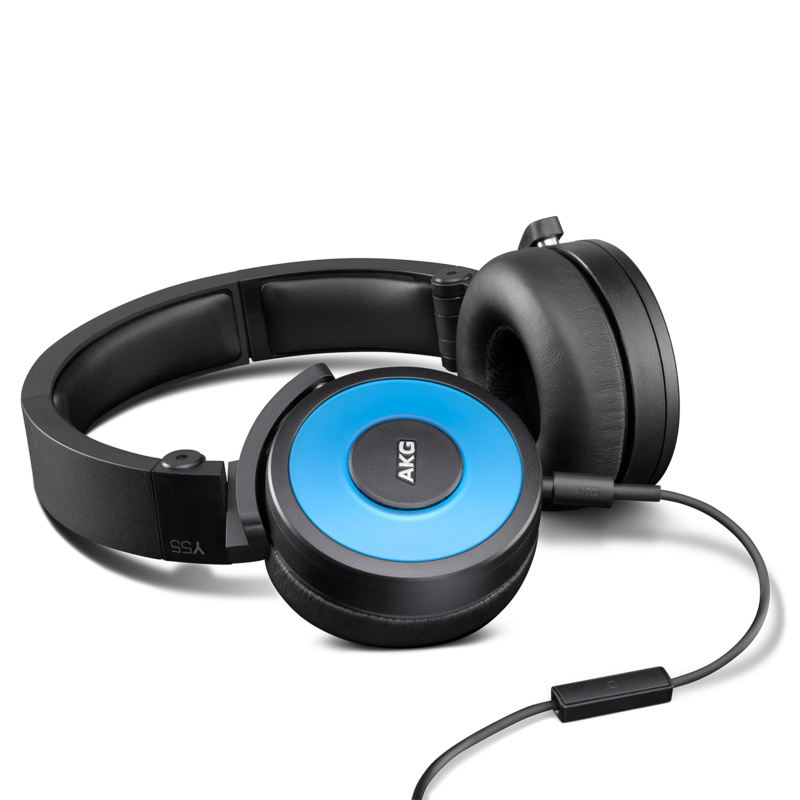 AKG-quality sound meets DJ standards in on-the-go functionality and versatility, with lightweight comfort and enhanced user controls. What goes into a great set of DJ headphones? Listening. 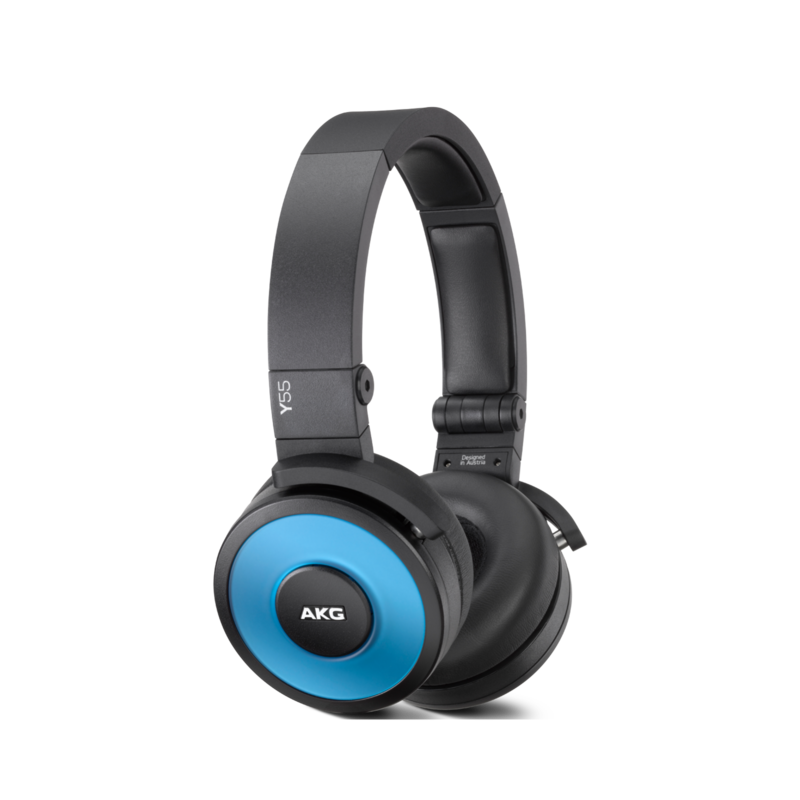 AKG engineers listened to what DJs wanted in headphones - portability, durability, comfort and of course, quality - and then set out to make a product that offered all of those characteristics. 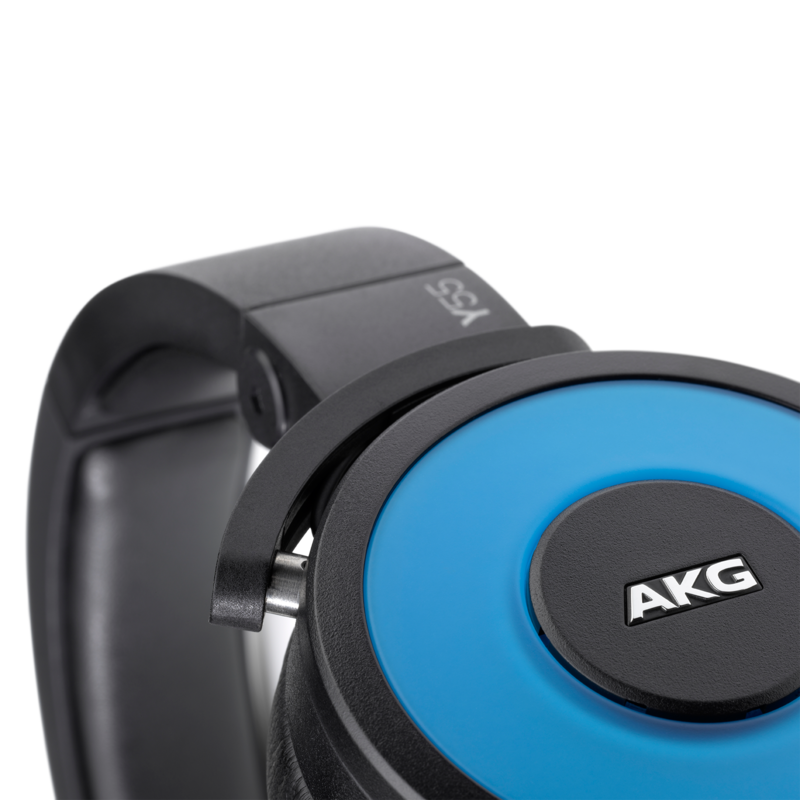 Nobody knows sound quality and overall accuracy in sound reproduction like AKG and the demands of the job calls for concentrated listening across a wide frequency with enhanced bass response – this is the focus of the Y55 design. Nothing is more frustrating than a tangled headphone cord. That’s why AKG Y55 employs a cable that connects to just one ear-cup. The single-sided cable reduces tangling and allows you keep your mind on the music.